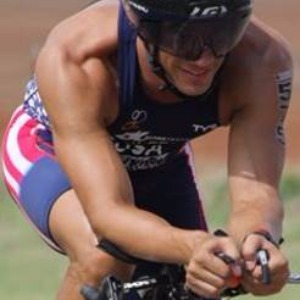 Based in Broward County, FL, I'm a USAT Level 1 triathlon coach with the Alpha Endurance Triathlon team. My coaching service portfolio includes individualized group based training for swimming, biking, running, triathlon. Success. Coach Rob DeClercq has been notified of your message.